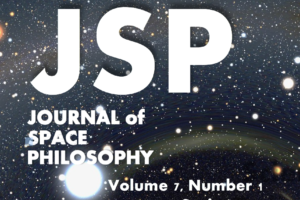 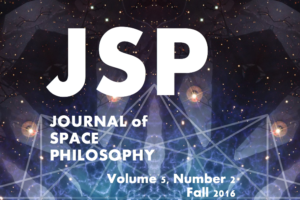 With this issue, the Journal of Space Philosophyenters its 6th year of publication. 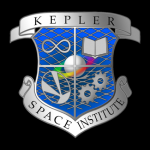 The feature articles, ## 7 and 8, in this issue describe the recent collaboration of Kepler Space Institute with the Science of Laws Institute. 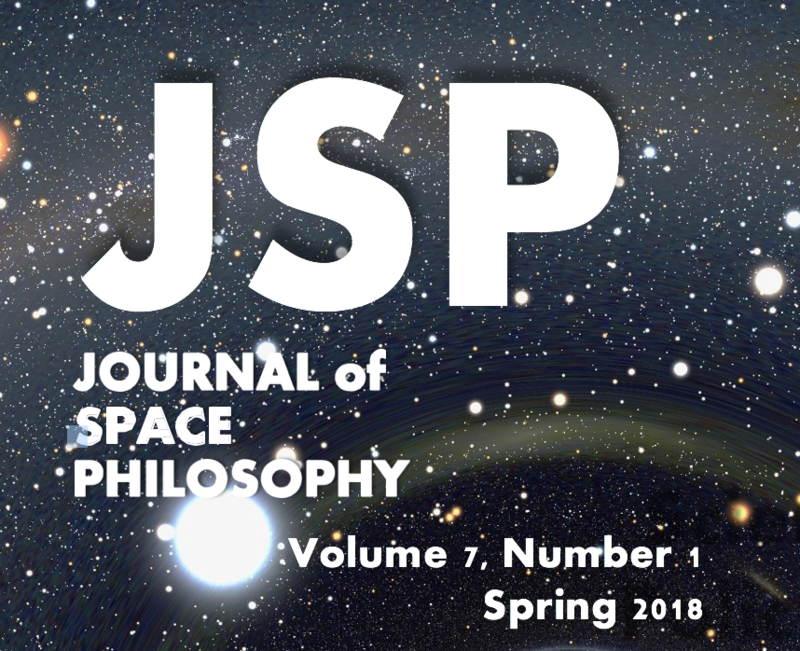 There is a richness of subject diversity in this issue including a report on How PoWs in the Hanoi Hilton Learned of the Moon Landing by Leo Thorsness, past president of the Medal of Honor Society, the report of the third Annual Recursive Distinctioning Conference, Music and Art in Space, and a Space Renaissance. 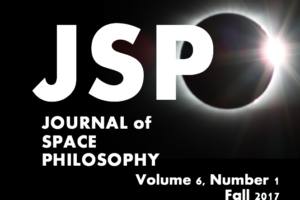 The issue concludes with a typical thinking breakthrough by Howard Bloom, “Howard Bloom’s Mental Clock.” And, as included in all Journal of Space Philosophypublications, there is the identification of the forty-two editors volunteering their expertise for the journal.